Guns wanted! To buy or consign, any type, any condition! If you have any questions feel free to contact us. Albright’s Gun Shop, located in Historic Easton, is a traditionally styled gun shop featuring all types of guns including collectable second-hand firearms to new handguns and long guns. Albright’s Gun Shop is a direct dealer for Caesar Guerini, Beretta, Benelli, Franchi, Sig Arms, Fausti, LWRC, Stoeger and Uberti firearms. 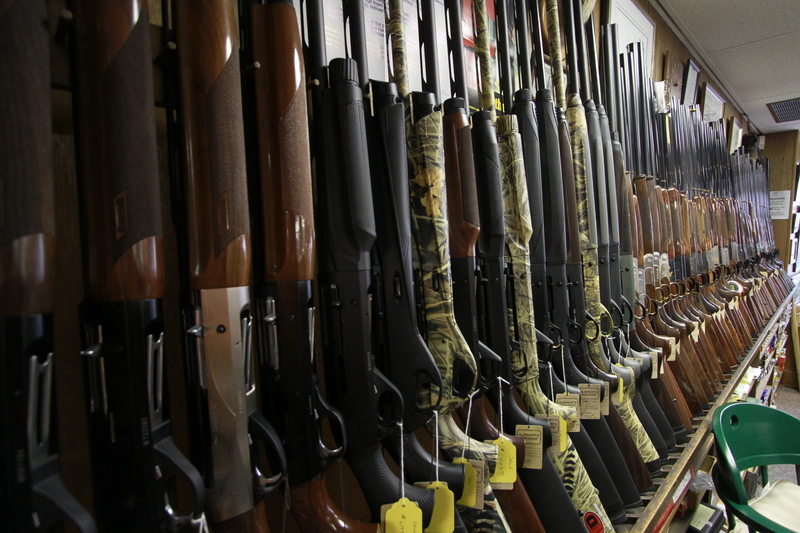 Albright’s Gun Shop carries new and used long guns and hand guns. We are an authorized direct dealer for Caesar Guerini, Beretta, Benelli, Franchi, Sig Arms, Fausti, LWRC, Stoeger, Taurus, Uberti guns and many more. Albright’s Gun Shop has years of gunsmithing experience. We are currently focused on basic gun repairs and cleanings. 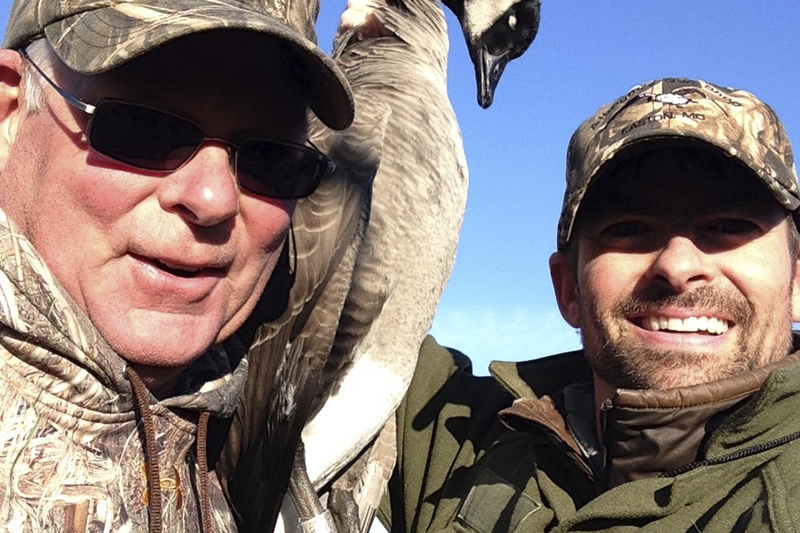 Would you like Sunday hunting in Talbot County , like our neighboring counties have? If so please add your email to our list. We want to provide Talbot County Council with proof that there are a lot of us who would like to hunt on Sundays. Click here to read a recent Forbes article featuring Albright’s Gun Shop and the Eastern Shore. Albright’s Gun Shop carries new and used long guns and hand guns. Albright’s is an Elite Dealer for Caesar Guerini. We are also dealers for Fabarm, Syren, Beretta, Benelli, Franchi, LWRC, Stoeger & Uberti. A shop interview with Larry Albright, owner of Albright’s Gun Shop. Albrights of Easton Maryland celebrating a rich history, and gunsmithing excellence. Enter your name and email and recieve updates and newsletters from Albright’s Gun Shop.